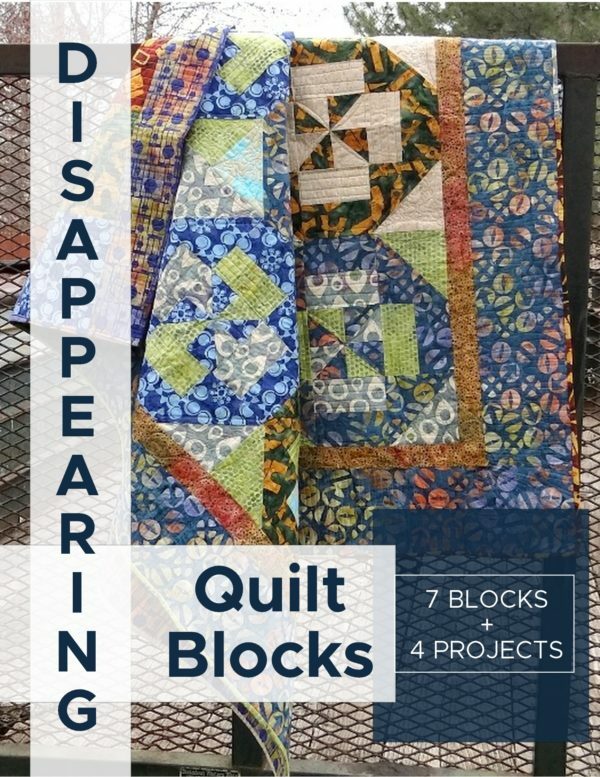 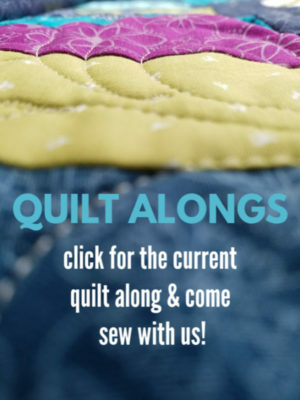 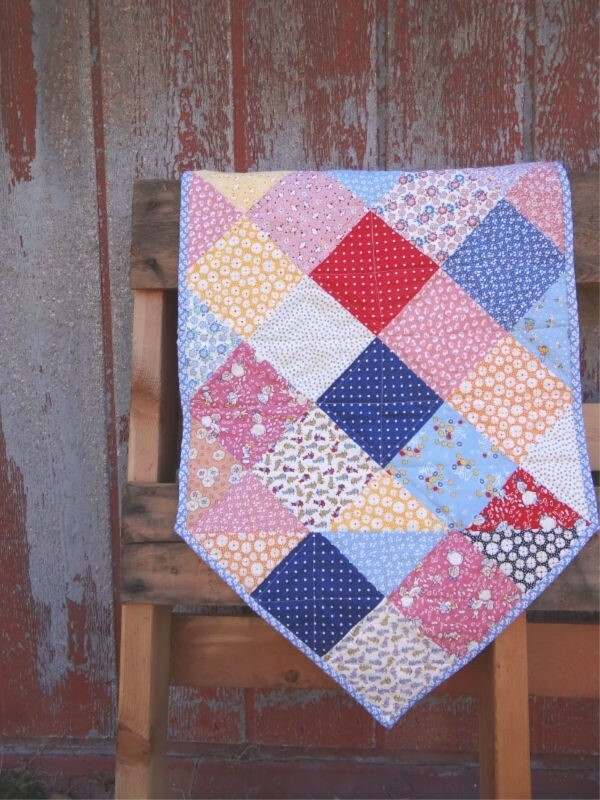 The Disappearing Quilt Blocks & Patterns e-book will show you how to have some fun with basic and simple quilt blocks! 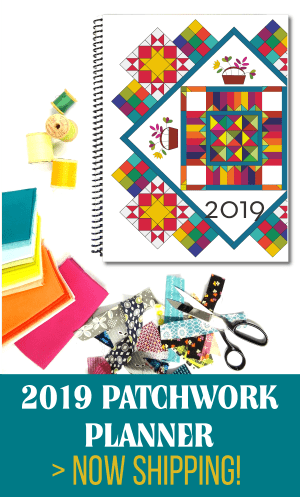 The 4, 9 and even 16 patch don’t have to be so boring. 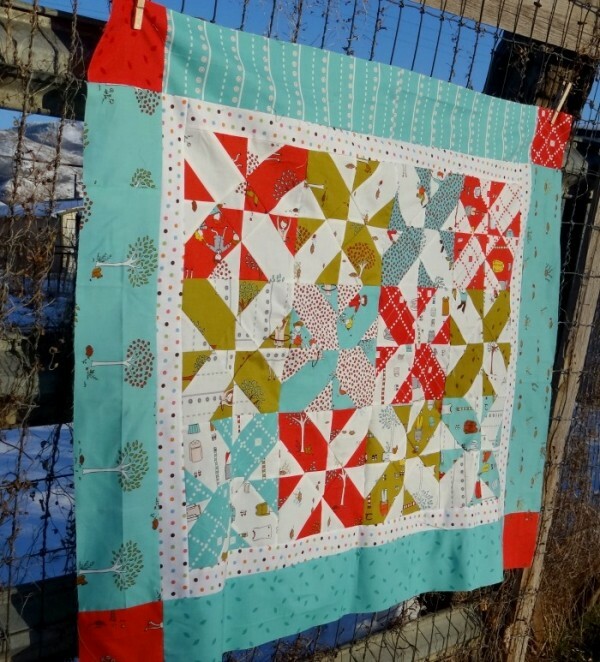 Learn how to give it a few cuts and magically new blocks appear. 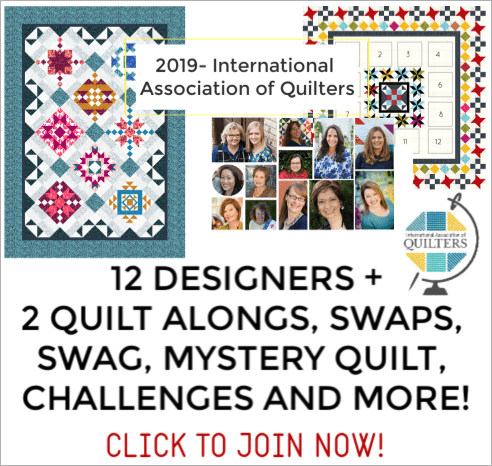 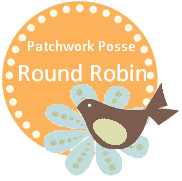 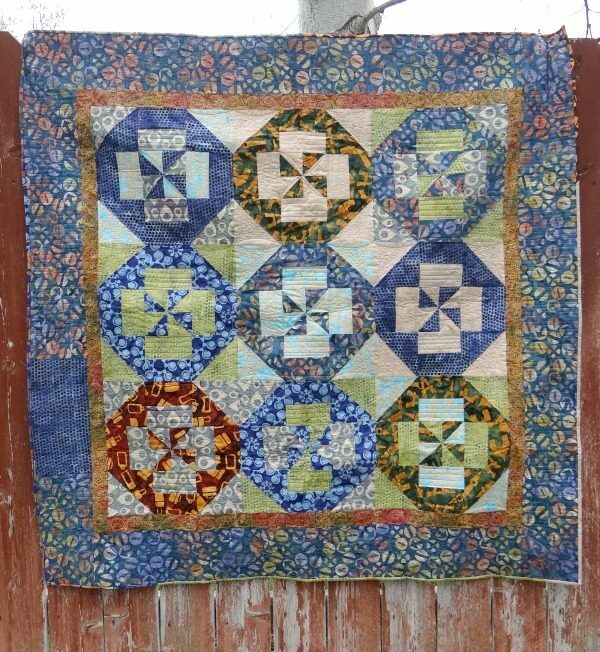 In addition to the quilt block instructions, there are patterns / full tutorials for completing a project (either quilt or table runner) using those blocks. 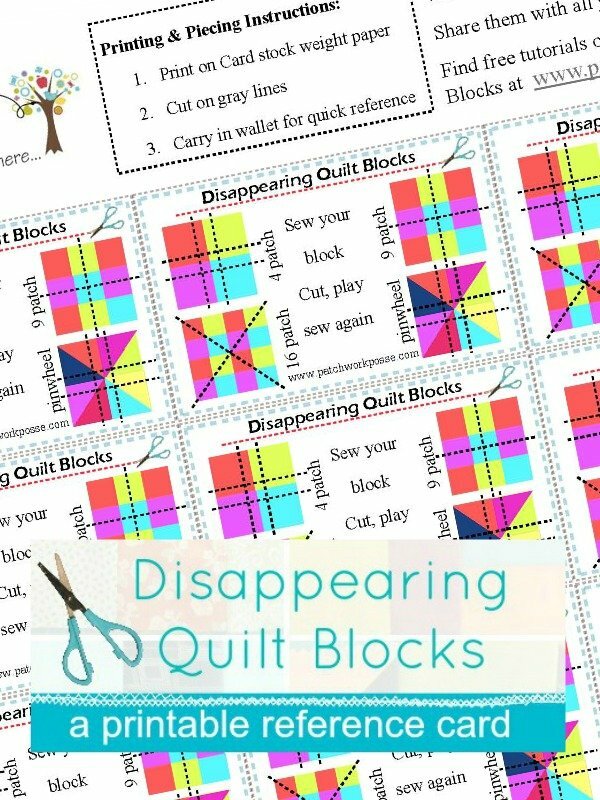 Disappearing Quilt Blocks Cards – print and share with others! 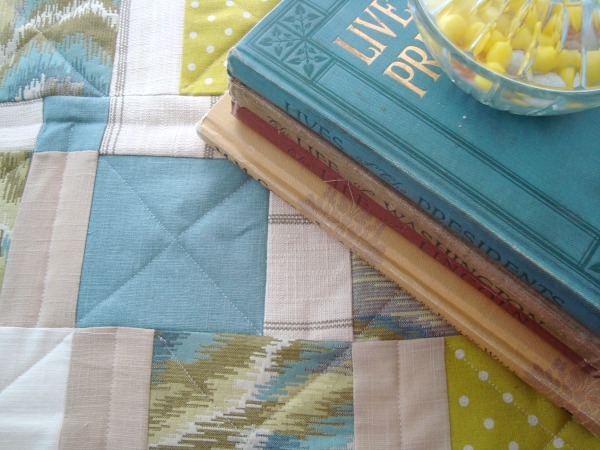 Do you have a favorite pattern or disappearing quilt block?